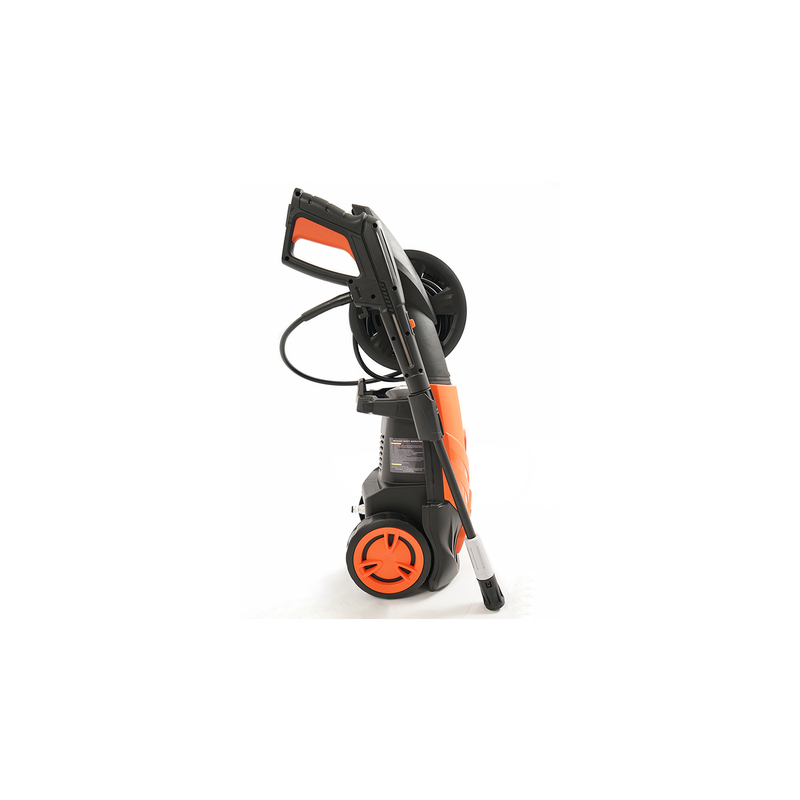 The 2,300-PSI Burst pressure washer is designed to meet the cleaning and washing requirements of home owners. The power washing equipment is terrific for cleaning your car, deck, siding, sidewalks and driveway. 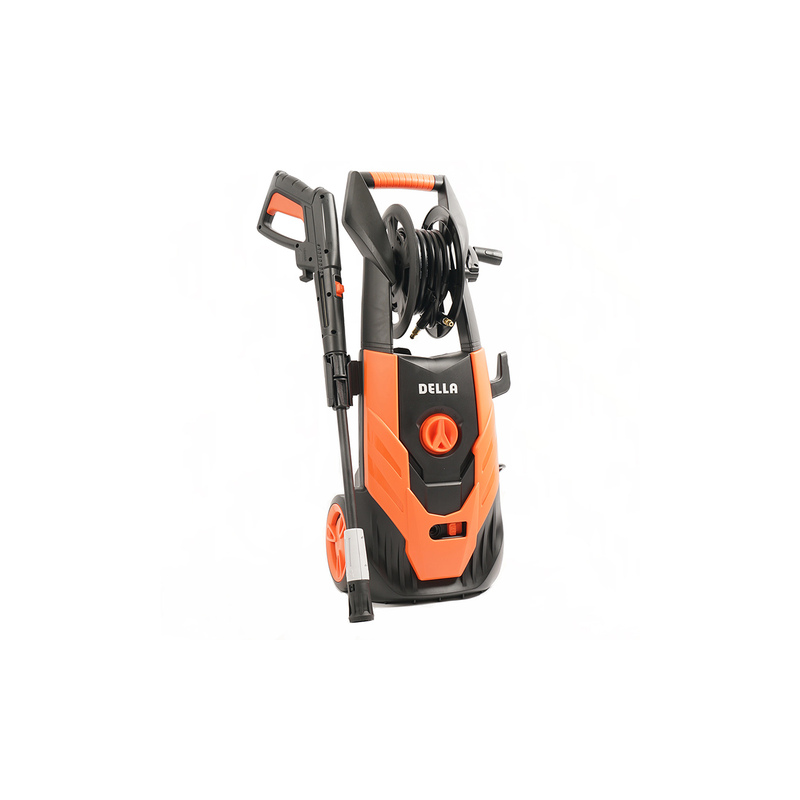 The pull handle and plastic wheels make this pressure washer maneuverable and its light weight design makes it convenient to transport. The equipment comes with a 120 VAC GFCI power cord that provides flexibility and a 20-foot pressure hose that gives you plenty of reach.